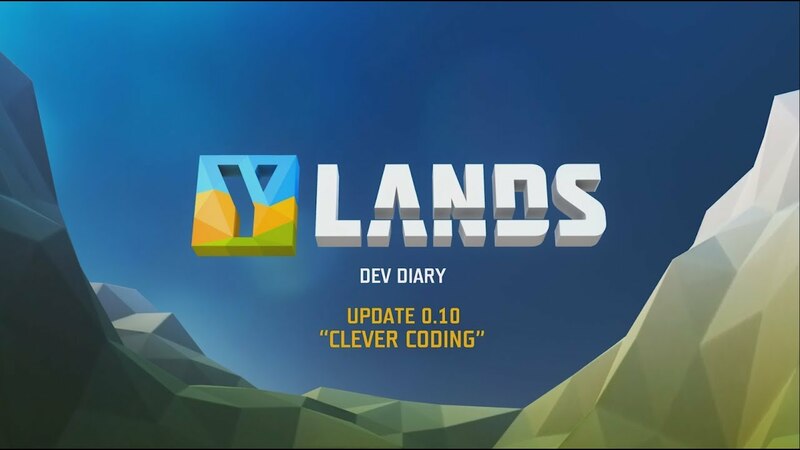 0.10 introduces a short, linear, and user-friendly tutorial that will teach players the basics of Ylands in just a few minutes. And completing this tutorial will net you your very first pet! Pets are an exciting new addition that can be summoned in any game and will accompany you during your adventures. 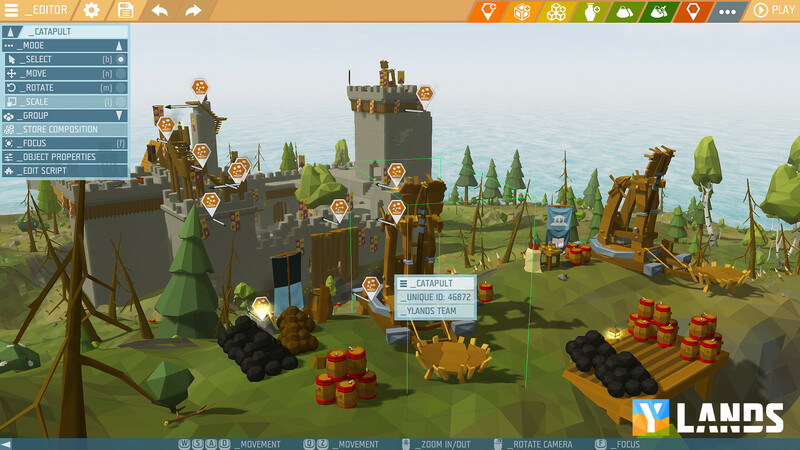 The in-game editor has also received a major visual overhaul. It’s now a lot more appealing and the improvement of many technical issues has made it much more user-friendly. Visual Scripting has been elevated to a whole new level. It looks great, is easy to use, and – most importantly – is very powerful. Players now have complete control over a host of new features that weren’t previously accessible, including game time, weather, MP-related features, and more. Pieces of this code can also easily be shared among different projects and players, which means we’re well on our way to creating a code library! 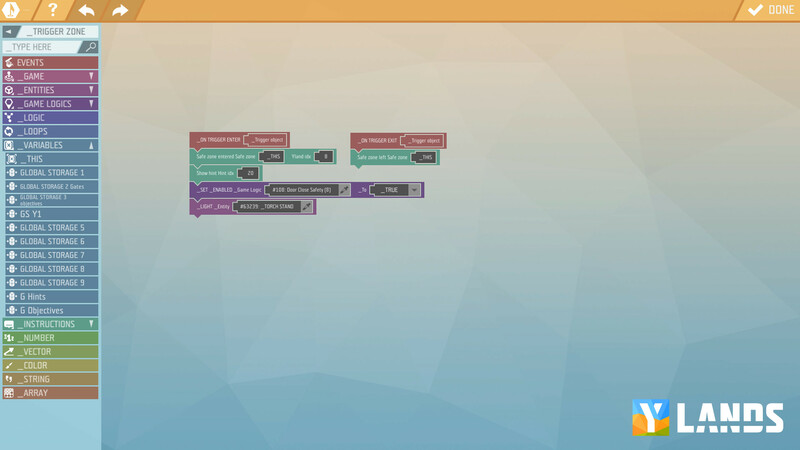 To illustrate some of the many possibilities of the new visual scripting we’re adding three new game examples. With these, you’ll be able to check out how to create a multiplayer car race, a shooting area, and an action adventure game. Exciting stuff! Finally, as we transition from the testing phase into a polishing stage, we’ve been fixing a lot of known – and annoying – issues. Expect to see sustained focus on optimization as we continue to implement even more fixes in future updates. Alright, those are just some of the highlights of Update 0.10. If you want to learn more, be sure to also watch our new Dev Diary video! The entire changelog can be found on our forums. We really hope you enjoy our latest update, but if you come across any issues then please let us know here. Feedback is always appreciated.